The actor is expanding his restaurant empire. Many people might know Danny Trejo as one of the convicts from the movie Con Air, but turns out the actor is much more complex than that: The 73-year-old is now a rising star in the food world. First, he opened a vegan-friendly taqueria in Los Angeles called Trejo’s Tacos. The popular taco spot – which boasts rainbow cauliflower and black pepper tofu options – earned him an interview on Anthony Bourdain’s newest Los Angeles-themed episode of Parts Unknown. He’s even got a food truck – named, of course, Trejo’s Truck – roaming around the city slinging tacos. 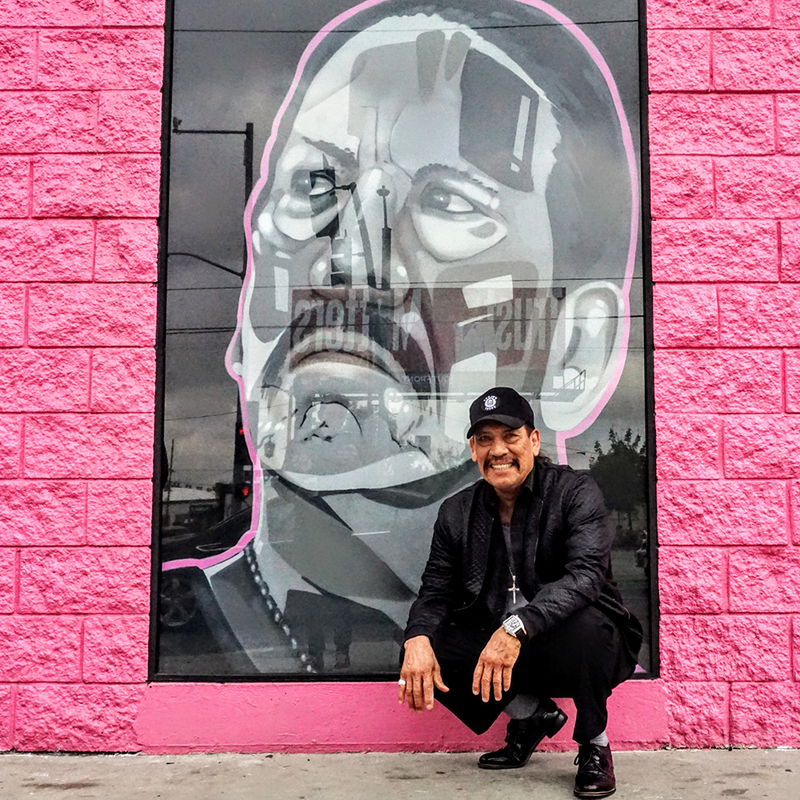 Now he’s adding another restaurant to his impressive repertoire: A hot-pink and chrome café called Trejo’s Coffee and Donuts opened on May 17. And these aren’t your typical maple bar and glazed pastries. 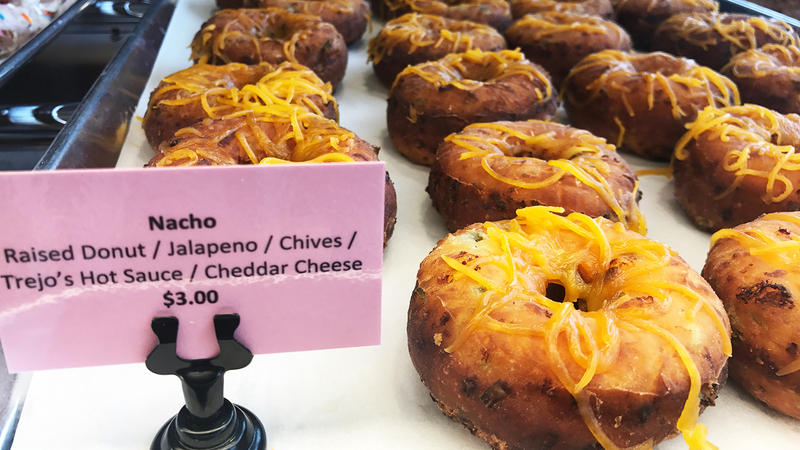 The coffee shop has a nacho-flavored doughnut that comes topped with chives, cheddar cheese, and Trejo’s own hot sauce, a margarita flavor, and of course a vegan option made with banana cake. Later this year, Trejo hopes to open two more locations of Trejo’s Tacos. His growing businesses are all the more impressive given Trejo’s harrowing backstory: He spent time in and out of jail in his younger years, and recovered from drug addiction, to become a successful actor -- and now, for his second act, he’s becoming a staple of the Los Angeles food scene. Given his background, he’s also committed to employing at-risk youth – people he calls “second-chancers” – and donating left over food to homeless shelters. Eater reports that the popularity of his restaurants – due at least in part to name recognition – have brought the value of his brand up to around $100 million. But Trejo told Fox News that he doesn’t want to rely on his celebrity status to sell his food.